inspiring hope. one family at a time. ﻿Institutions don't change kids' lives, families do. While the quick fix to the orphan care crisis in Africa is to build orphanages and give kids the most comfortable life possible, in the long term it makes the situation exponentially worse. Kids need families. We believe we have been called to take away all the barriers that might keep a child from their family or tribe of origin so they can grow up learning what family looks like. You can be an integral part of that. You can be a forever family to a child you may never meet. ​And we think that's worth investing in. 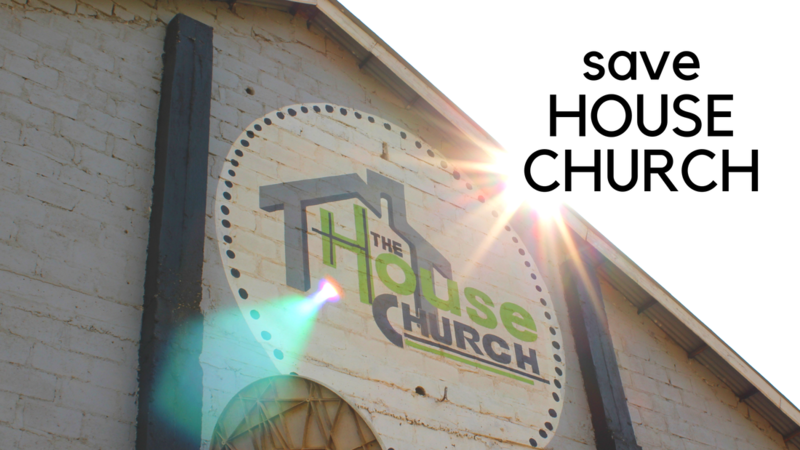 Due to some unfortunate circumstances out of our control, the House Church is not going to be able to continue in our current location. We are having to start completely over. God is faithful and has made a way, but we needed your help to save the church. A foundation in Minnesota has graciously agreed to match donations up to $105,000. ​In just 12 days, you helped us meet that goal! Thank you to every supporter and friend of Benjamin House that helped us. We will not have to close the church which God is using so powerfully in our community and nation. Thank you! We have met our goal including pledges sent to Bucky. If you still need to complete your pledge, give online at benjaminhouse.net or please mail a check to P.O. Box 21, Moore, SC 29369. We tend to super-spiritualize the call to go. We put missionaries who go in a separate category, and while there is a good deal of faith required to sell everything and go, I believe there is a group of people who are vastly overlooked when a missionary or missionary family choose to go…those who stay. In preparation for the global launch of Benjamin House Ministries in 2015, a short documentary was prepared. ​Please take a look.